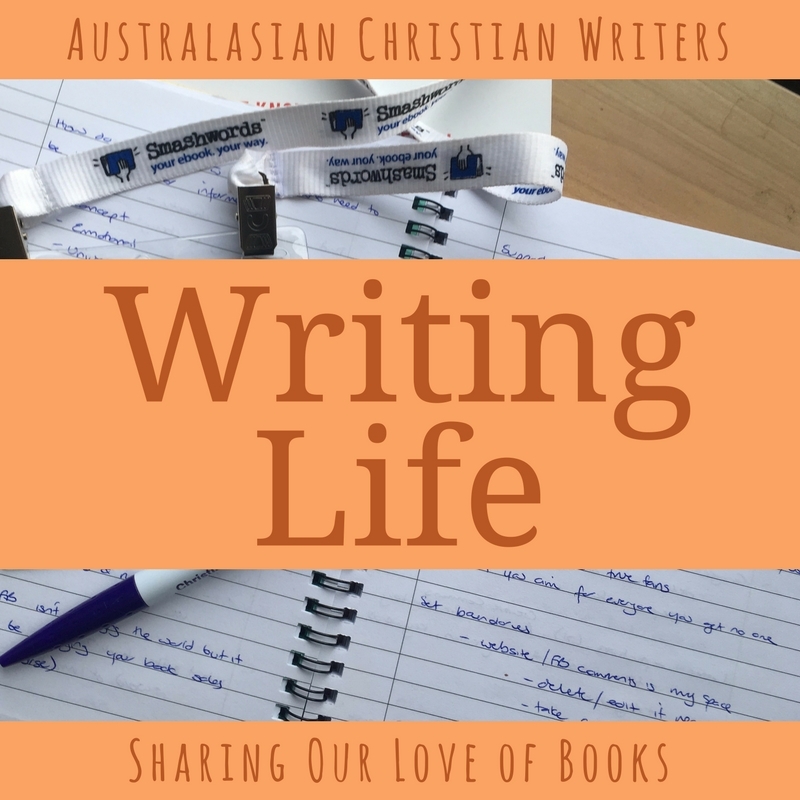 Australasian Christian Writers: Are You A Ready Writer? Are You A Ready Writer? The poets in biblical times had to be prepared, ready for when a moody king (ahem, Saul) might want a song or a poem outlining their greatness, or when a more God-focused king might want a faith-building reminder of God’s accomplishments in the past. I imagine that much of their time would have been spent in contemplating such things, spending time in prayer and God’s presence to hear His heart, spending time in ancient manuscripts to remind themselves of the past, and then carefully crafting their words to best reflect God’s truth for today. All of these elements would have served to build within a plethora of praiseworthy phrases and words ready for when the king might need a song of encouragement and demand something immediately – with threats of imprisonment (or worse!) should such a request not be fulfilled. Chances are we won’t be required to produce a psalm-like hymn to an insecure authority figure in our life (or maybe we will…), but I like to think that we are ready writers in the sense of being prepared, of knowing our subject matter to a degree that means our words can flow rather than be stilted and halting, that we can trust God and the leading of the Holy Spirit as we begin our times of writing in prayer. So how can we be a ready writer? · Being a ready writer might mean taking care to record those snippets of dialogue that come to us in the middle of the night, necessitating pen and paper by the bed, or a smartphone or voice recorder that can record those phrases of gold that tumble from our mouths as a song inspires us to find exactly the right words as we drive or we’re on a walk. · Being a ready writer might mean taking this writing journey seriously so we carve out space in our houses so we can easily create, rather than treating our writing as an afterthought, hidden under layers of papers and bills and the stress of modern life. 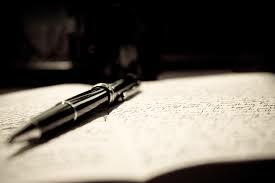 · Being a ready writer might mean committing time each week to doing exactly that: writing, even without a deadline approaching. · Being a ready writer might mean preparing to invest in quality resources and materials, and attending writer’s conferences and online writing seminars. 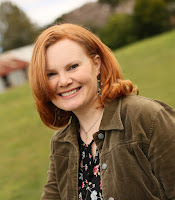 · Being a ready writer is about allowing God to speak to us, taking time to hear His voice, so our words can be moulded by the King of King for His use. I’m trying to be a ready writer, and I’m sure you are, too. What are your tips for being a ready writer? Thanks Hazel! God bless you as you write for Him! Good advice well written. As I read your points I found myself saying, "check". I am a ready writer. Addition you may find encouraging. In 2 weeks I will be in Cambodia on a ministry trip - through this blog I heard the Lord say "Be ready to write" (while I am there). (Marlene Anne Morphew Ministries/Rusty A Lang).Thank you. Absolutely that’s encouraging! Thanks Rusty. How awesome to go on such a trip ready to hear. God bless you. Thank you, Carolyn. I remember my lovely 'soul friend' reminding me of that phrase in Psalm 45 many years ago now when I was starting my writing journey and wondering if I could actually do it. I agree with all the points you have made--although carving out that time is a bit of a challenge to me right now, with minding grand-kids! Great word, Carolyn. Thank you. I'm grappling being one at present but am changing somethings so I can get back in the game. Appreciate the kick up the behind and how you've used a piece of Scripture as a form of wise encouragement.